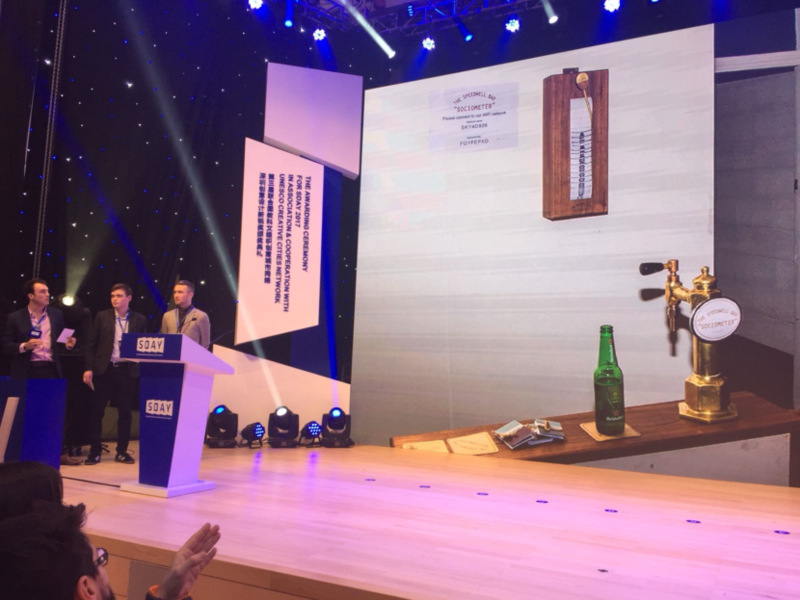 Here at UNESCO City of Design Dundee we are delighted that a device designed to measure the amount of time people spend on their phones in a traditional Scottish pub has won an award in the 2017 Shenzhen Design Award for Young Talents. Their device, called the ‘Sociometer’, has the look of a seismograph and records the bandwidth data being used by phones on graph paper. Visually capturing how many patrons are on their phones rather than indulging in a pint and patter. The team, Tiernan Haugh, Jamie Spratt and Campbell Scanlan, are all currently studying at Duncan of Jordanstone College of Art & Design (DJCAD) at the University. They were inspired by the 120-year-old Speedwell Bar, known locally as Mennies, to capture this social phenomenon. Installed into the Speedwell bar for a short time, the ‘Sociometer’ was able to show how even at peak times people were still attached to their phones. Tiernan, a digital-interaction design student, said, “People anecdotally talk about how younger generations are becoming more content spending time on their phones than indulging in conversation, so we wanted to design something to measure that. 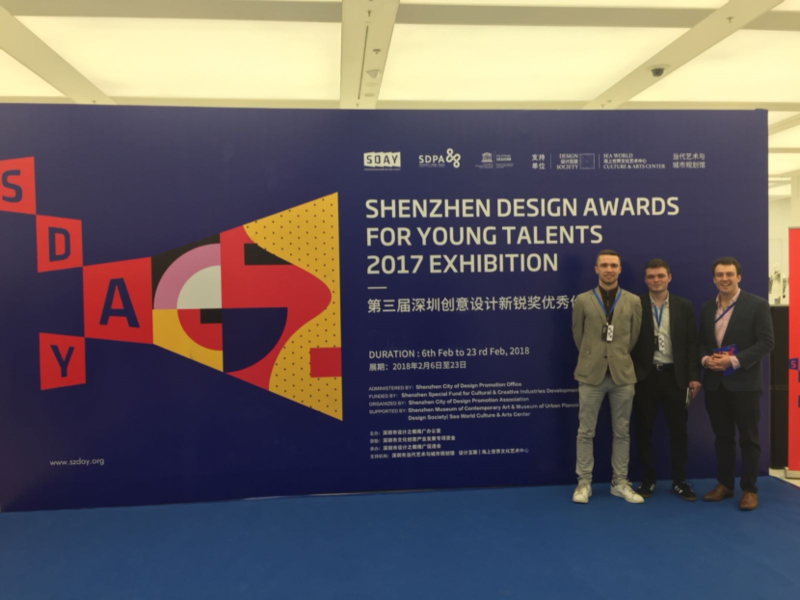 The three students were invited to Shenzhen to accept their award in person and were accompanied by UNESCO City of Design Dundee Desk Officer, Andy Truscott. Other winners included teams from other UNESCO design cities Puebla, Detroit, Wuhan, St-Etienne and Beijing. 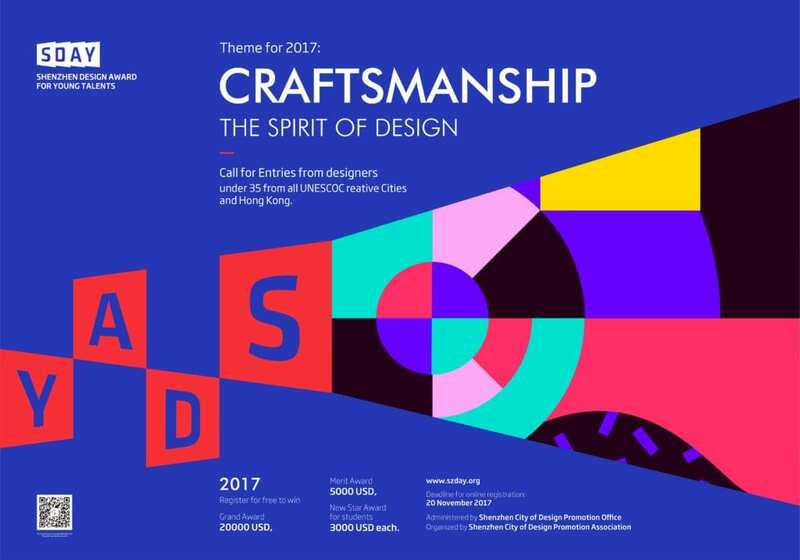 Anna Day, Manager of UNESCO City of Design Dundee, said, “We are delighted by this success and it was great that all three of the designers went to Shenzhen to collect the award in person. They were the only team from the UK to reach a top spot.